I have had quite an emotional week. 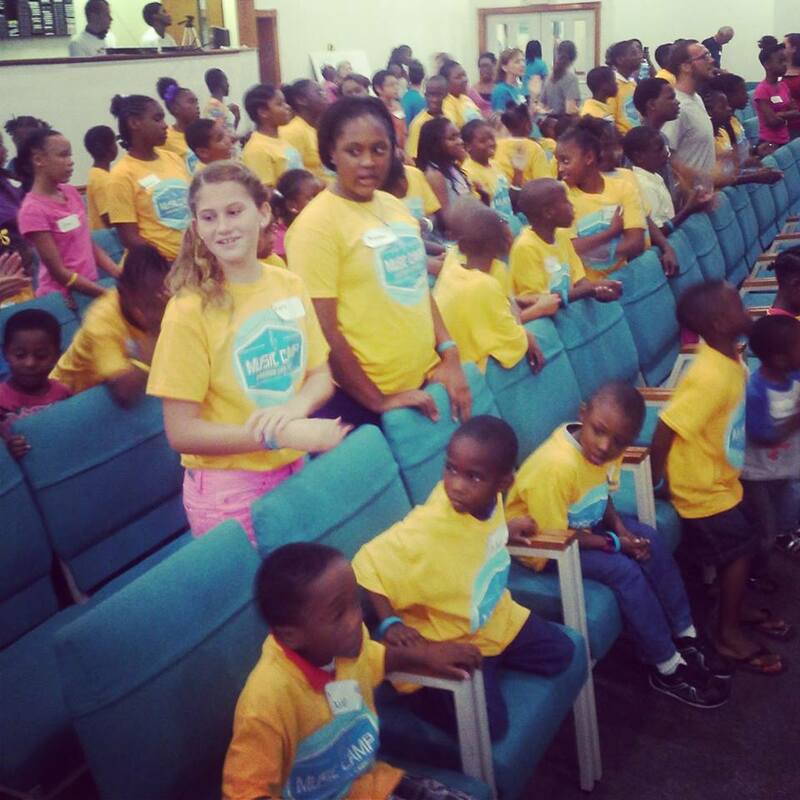 Tom was away on a missions trip to Nassau doing a music camp for kids. It was so good for him to be a part of the team, loving the kids and serving the local church there. Last week my nephew became a marine, graduating from Parris Island, S.C. as a Private. We hadn’t seen him in 3 months, and my how he had changed. There were many moments I caught with my camera of my sister basking in her love and admiration for this young man who calls her “Mom.” We were all so proud of him and thrilled to be together to celebrate as a family. Then, I had a moment where I was working on my next book, when I needed to ask my Mom a question, but she’s no longer here. I fought the tears only to discover she anticipated my need in a very special way. You can read about it here. Carrie Underwood has a new song out titled, See You Again. I want to dedicate it to all those couples who are separated from their spouse for one reason or another. 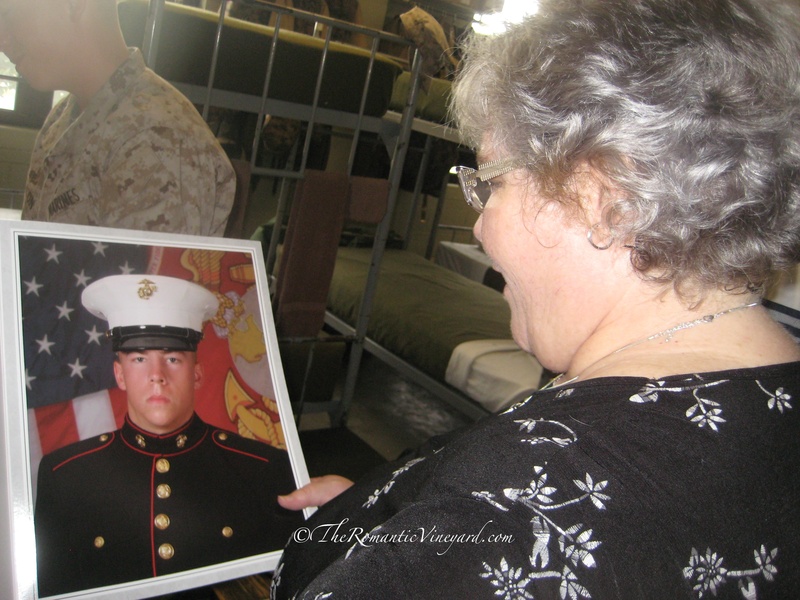 If your separation is due to military service, we want to say a very special thank you. We realize what a sacrifice you’re making everyday, and that you will never get the days back that you have been forced to spend apart. Our prayer is that God returns to you a hundred fold when you see each other again. This song truly says it all! This entry was posted in Christian Marriage, Growing Strong Marriages, Music, Seasons of Life, Showing Honor, Thankfulness and tagged Carrie Underwood, God, Marine Corps Recruit Depot Parris Island, Parris Island, See You Again, Veteran. Bookmark the permalink. I love this song and the video is wonderful! Debi, this is so sweetly written. Thank you! And you’ve touched on a very sensitive subject. There is nothing easy about separations, is there? God is so kind to reveal His comfort and strength in our weaknesses. And we find rest in knowing these separations are temporary, and we will be reunited one day either here on earth or in the presence of our Lord. To Him be the glory!